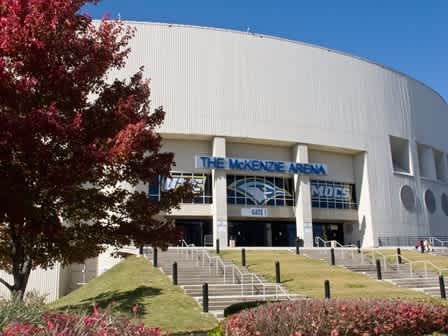 The McKenzie Arena, a multipurpose assembly facility, is ideal for a wide variety of events such as corporate meetings, religious meetings, trade shows, as well as sport and entertainment events. 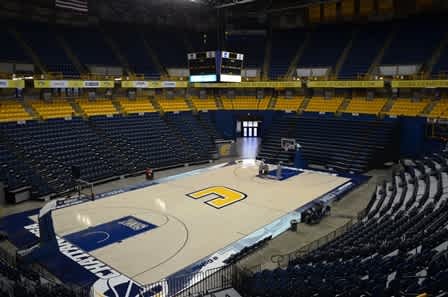 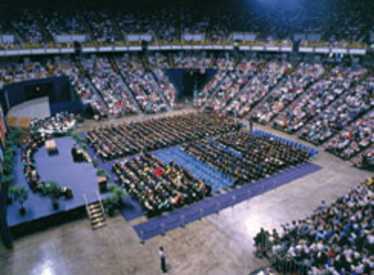 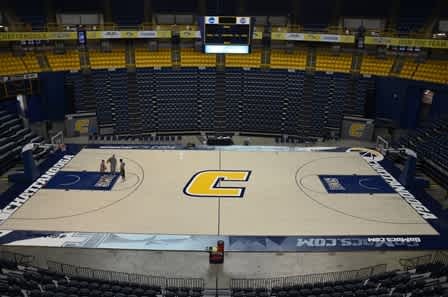 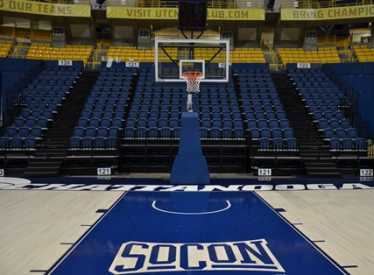 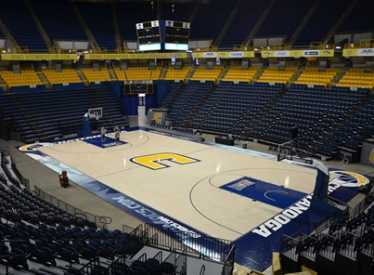 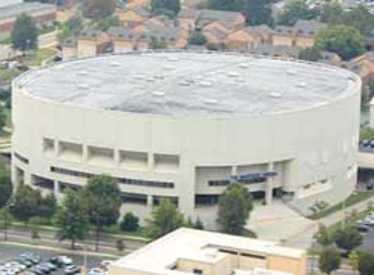 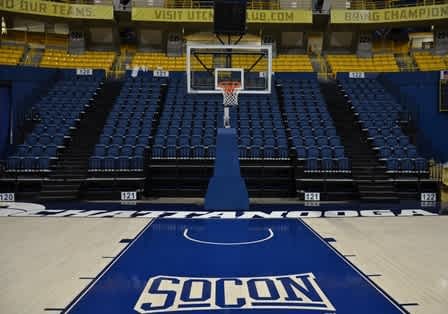 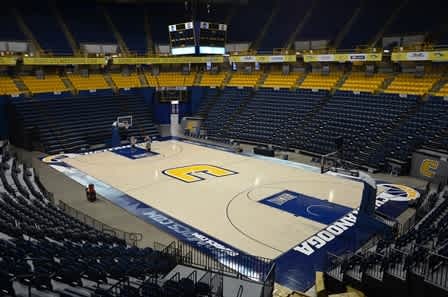 The Arena is conveniently located near downtown Chattanooga on the University of Tennessee at Chattanooga Campus. 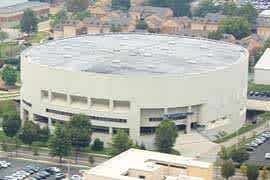 Over 1,000 parking spaces surround the facility site, including a five level garage. Convenient bus service is also available from downtown hotels. 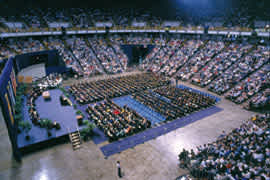 Seating can be arranged front-of-stage or in-the-round for 3,000 to 12,000 participants. The Arena floor has over 27,000 sq. 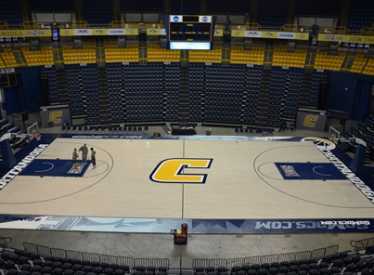 ft. of unobstructed exhibit space.